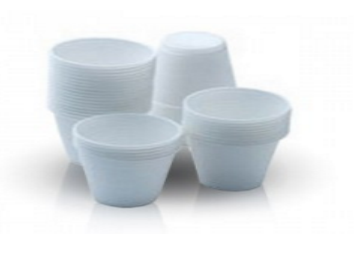 Many people are striving to become fitter, and it is essential that they are sufficiently hydrated when exercising. For some, the temptation is to visit the ceramic water dispenser stand and pour themselves a drink after exercising. This is a big mistake that many people new to exercising or returning to a fitter lifestyle often make. Here are a few tips to ensure that you maintain adequate fluid levels throughout the course of your workout so that you can work out for longer and avoid painful cramps. It is important to know where the exercise session is going to take place. Many gyms are well ventilated, but if this is not the case you may have to consume more water. If the exercise is taking place outside during hot summer months, more water must be taken along with you in appropriate water bottles. 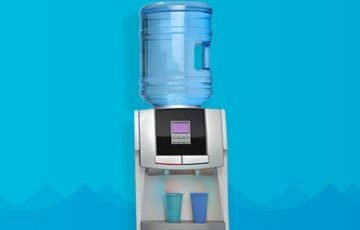 If you’re in a gym, there may be a ceramic water cooler stand to visit and rehydrate yourself as needed. However, if you are cycling or running outside it will be necessary to take some water with you. 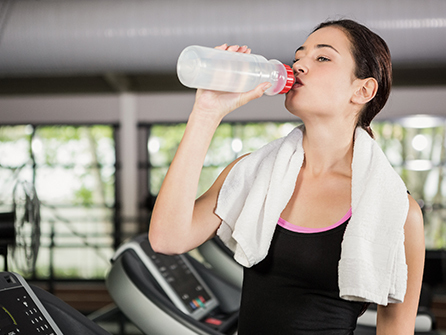 You need to ensure that you always have access to quality water when you’re exercising. 2. When Should You Drink? Many people, only drink before or after exercising, but it’s essential to top up throughout your session. Ensure that you consume adequate amounts of water before the session commences. During the course of the exercise, sip water as required and at the end make sure to drink plenty of water again. 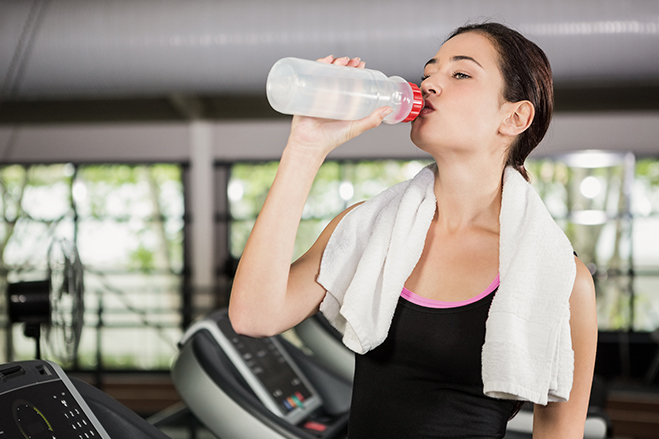 Drinking water before, during and after exercising will allow you to work out more efficiently and for longer. Endurance athletes are the best example of this, and they take their water consumption very seriously. A loss of 2% of weight in fluids can reduce the performance of an athlete by almost 25%. 3. How Much Should You Drink? There is no really easy answer to this question, as every individual person can have vastly different requirements, based on a variety of factors. 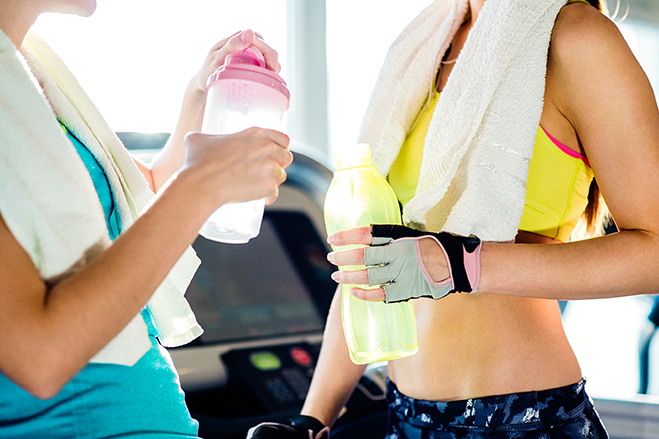 However, as a general rule, most people engaging in most kinds of exercise, should aim to drink a minimum of two glasses of water before starting their session. During the session, try to take a sip of water at least every 15-20 minutes. At the end of the session, rehydrate with as much water as required. If you are engaged in training for endurance or at a high altitude, you may want to dilute your water with fruit juice at a 1 to 1 ratio. If at any point you begin to feel faint, let someone know, seek a cool shady spot and rehydrate until you feel yourself again. Heat exhaustion can sneak up on the best athletes, so stay aware of how you are feeling and sip water regularly. 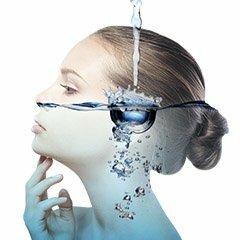 If you would like to know more about obtaining quality water solutions, contact us. 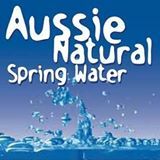 Here at Aussie Natural Spring Water we have a wide variety of products, including ceramic water dispenser stand units. Get in touch with us or come down and visit us and we will be happy to answer any queries you may have.